Whilst undergoing a treatment for hair loss, the positive beneficial feelings with your hair and styling or, making your hair look at its best is imperative. We encourage you to see your chosen hairdresser who has a good understanding about your hair history and hair thinning, hair loss, hair concerns and hair breakage. There are guidelines for both yourself and your hairdresser. Please let your hairdresser know you are undergoing a treatment for hair loss. During the process of performing such treatments for hair loss, your hair will most likely not be growing as expected and this can impact the hair shaft and compromise the size of a person’s genetic hair strand. 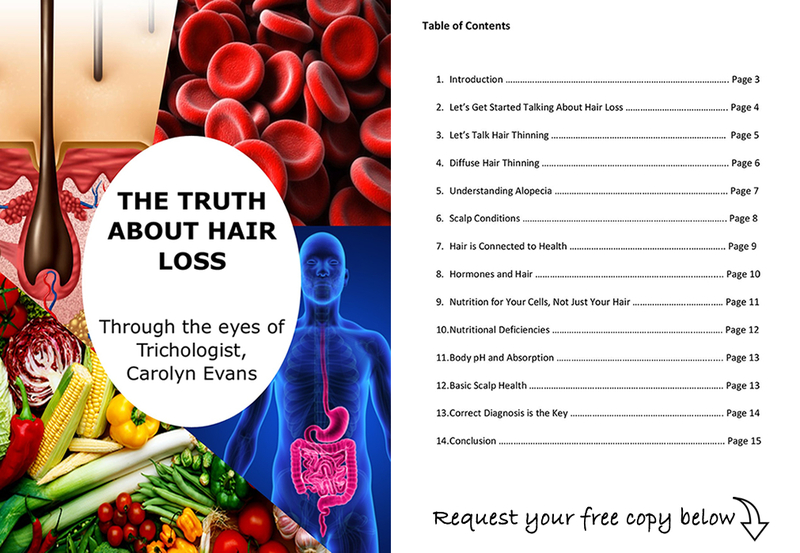 This will be viewed under microscopic examination whilst having a diagnosis with Brisbane Trichologist. Hairdressers aren’t able to see this with their eyes and they may not interpret or understand the hair texture changes, however you will be able to feel this change when it happens. Although hairdressers are trained and qualified to colour a person’s hair, with knowledge of the health and science of a hair strand, they aren’t taught to recognize changes in the hair structure. When hair is not growing to optimum standard, even though hair has multiple layers, some of these layers disappear. Thus, we would recommend to stay with as minimum chemical applications and stay with natural colour shades. Fashion shades use the hair layers to lock in or hold the intensity of the pigment used for the fashion colour. The hair colour will fade more with missing hair layers with a possibility of damaging the hair further. A technique that uses colour off the scalp is foiling, however this doesn’t tell how the hair will react in the foil. Using this method will not cause hair thinning or hair loss unless there is a history of colour buildup or chemical damage, this can lead to hair breakage. It is best to discuss the colour ingredients with the hairdresser prior to application and opt for organic colour and products if you’d prefer. Colouring every 6-8 is seen as safe hair colouring and this will not affect your individual treatment for hair loss. The Absolique team are all qualified hairdressers and are very happy to chat with yourself or your hairdresser regarding colour methods and techniques. Our recommendations for when visiting your regular hairdresser to leave our treatment for hair loss as an at home treatment only and enjoy your time in the salon. Contact Absolique Hair Health Clinic Sydney for more information about hair Colouring with Treatment for Hair Loss. 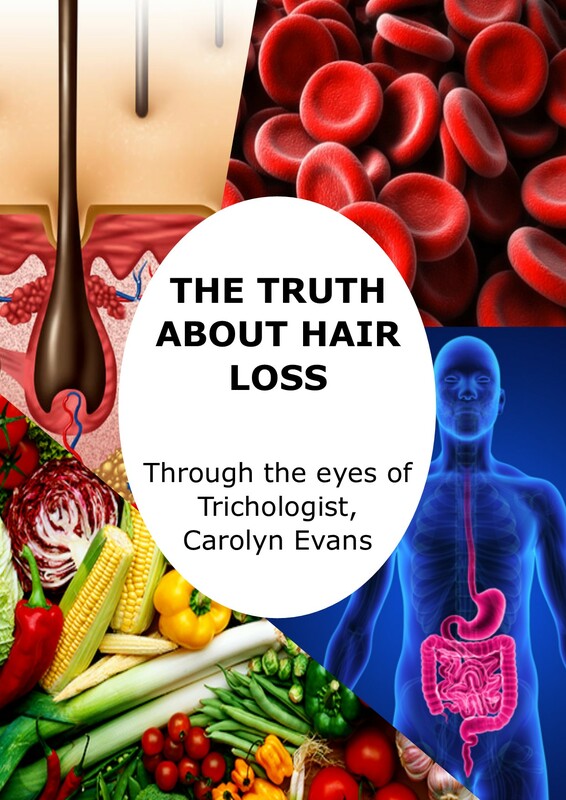 You can email Trichologist Sydney at info@absolique.com.au or call us on 02 8014 6916.